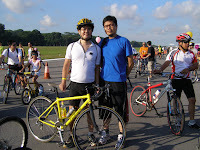 It's a sunny morning. 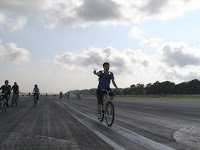 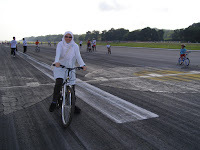 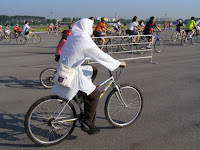 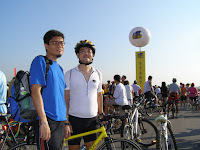 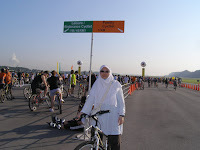 We had take part in the Runway Cycling Event 2007. 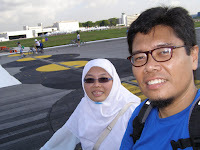 We took a 5 min shuttle bus ride from Eunos MRT around 7:30 am. 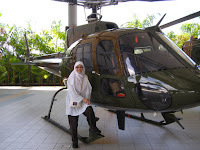 Need to queue to enter the compound. 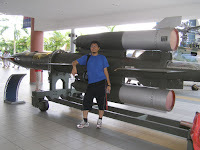 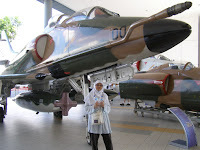 After that we visited the Air Force museum, and took some pictures there.